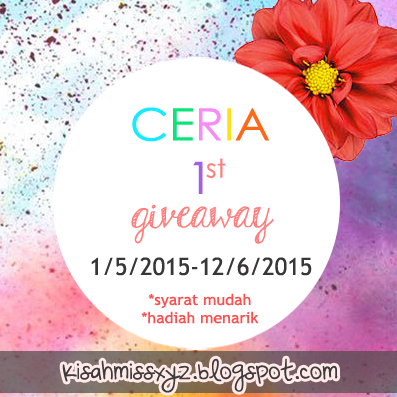 Adriana Awing: Jom Join Ceria 1st Giveaway! Hey there! Thanks fer joining! good luck ye ! Dari GA yg sama !